Said or done something that you later regretted? Watched in horror as your lesser self snatched defeat from the jaws of victory? Wasted time you couldn’t afford to waste, spent money you couldn’t afford to spend? 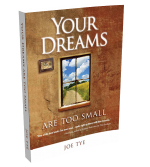 Let fear stop you from taking action to achieve important goals and dreams? If your answer to any of these questions is yes, then you have fallen victim to YOWE – Your Own Worst Enemy. You are in a lifelong battle with YOWE, and it is a battle that you must win if you are to achieve your most important goals and become the person you are meant to be. 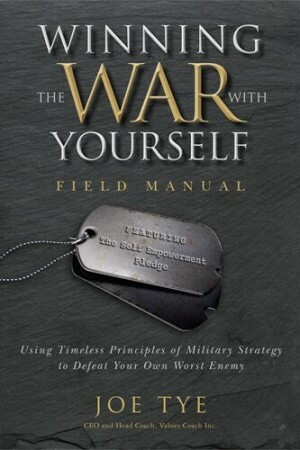 This book will show you how to use strategies created by history’s greatest military strategists and battlefield commanders to win the war with the enemy within and to never again act as your own worst enemy.